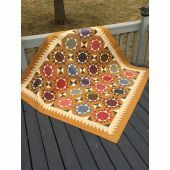 Quilts are puzzles after all & our Star Puzzle quilt is easy as well as intriguing. 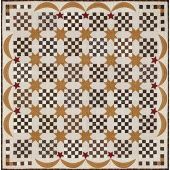 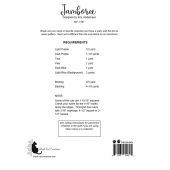 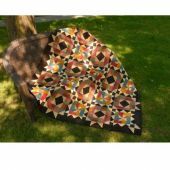 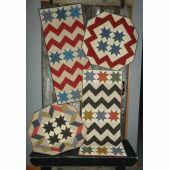 Measuring 72" square, just fit the pieces together to create a lovely quilt suitable for use as a throw, bed topper or wall quilt. 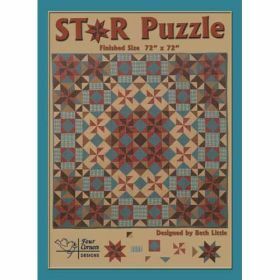 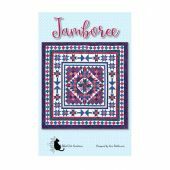 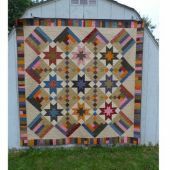 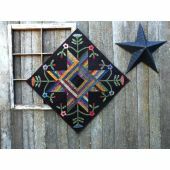 Star Puzzle features the beautiful Black Prairie Plaids fabric available from Four Corners Designs.